We are design led, people based and client focused. 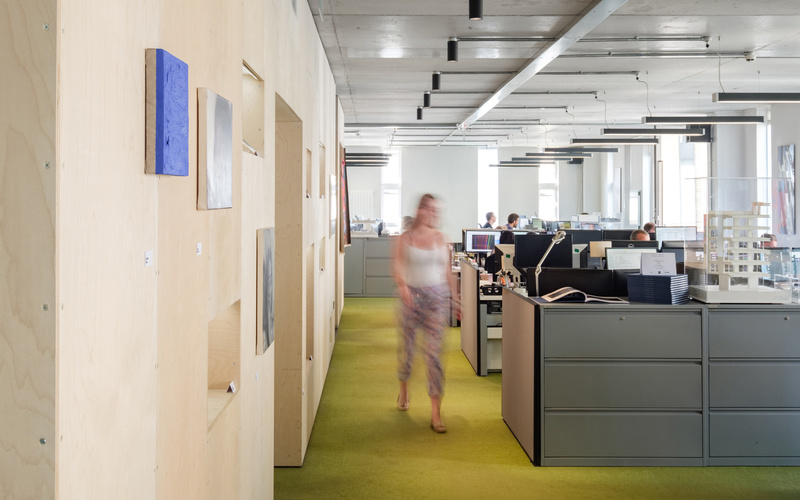 5plus is a creative, award winning design studio operating as one practice across offices in Manchester and London. We deliver core services of Architecture, Masterplanning, Urban Design, Interiors, Graphics and Branding. We are founded on collaborative principles that are close to our hearts. We wanted to find a better way of working, a better way of delivering the best buildings and the best urban design solutions. Collective experiences and knowledge are shared and ideas are created, informed and nurtured to deliver innovativaward winning schemes. No single name above the door, team driven, shared pain and shared glory.